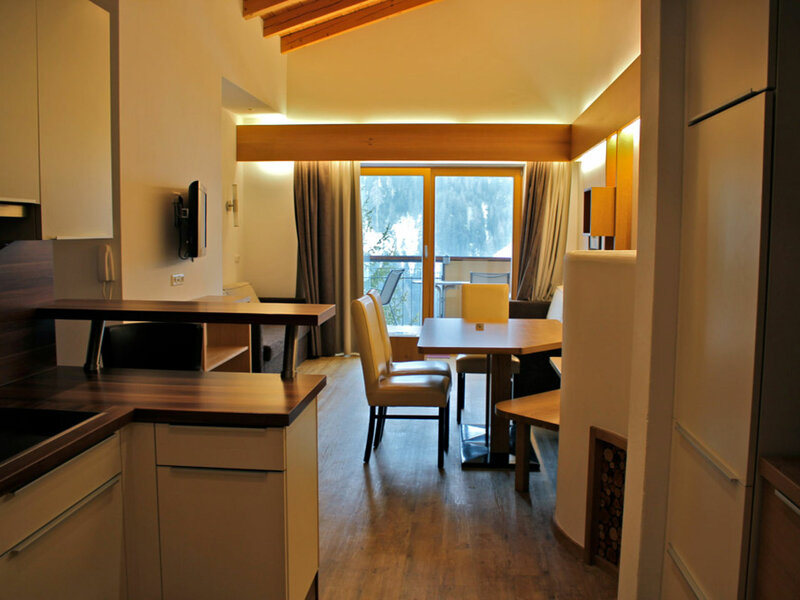 This chalet offers multiple spacious apartments with all two bedrooms, (at least) two bathrooms, a living area and a kitchen for sole occupancy. 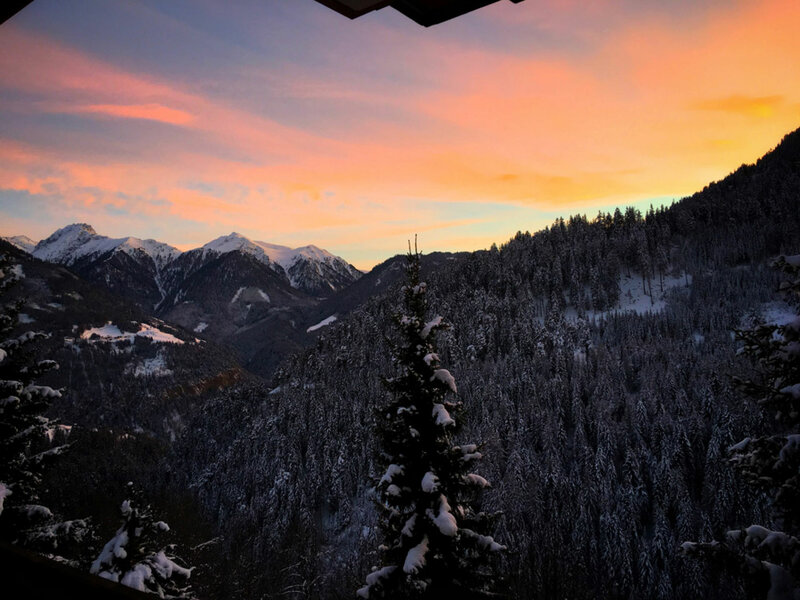 All the apartments offer a great view on the mountains of Serfaus. 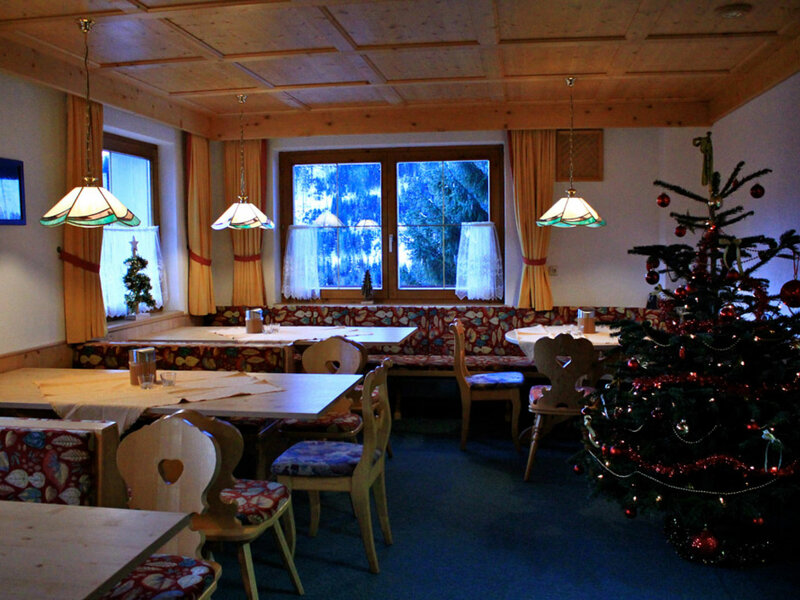 The chalet also has a common living and dining area on the ground floor, which are shared with all the guests in the chalet. 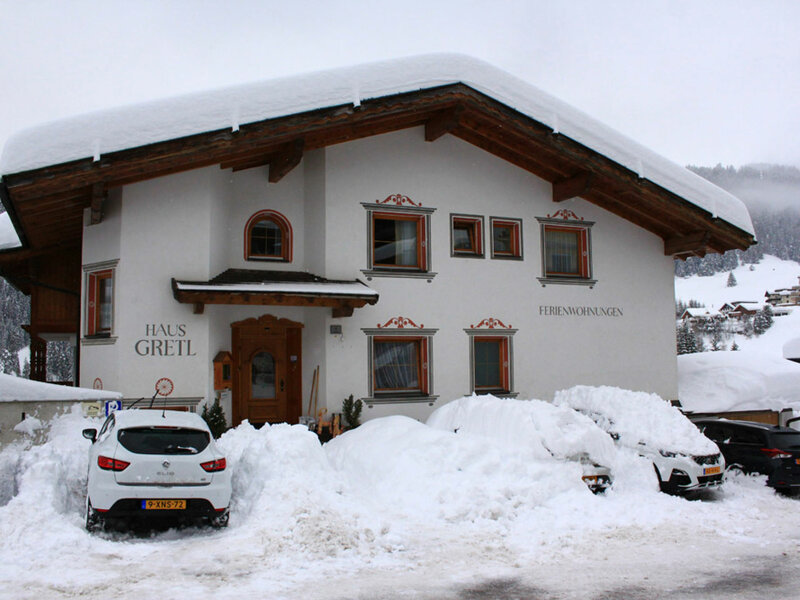 Chalet Gretl is located in the city centre of Serfaus and only 60 meters from the metro. 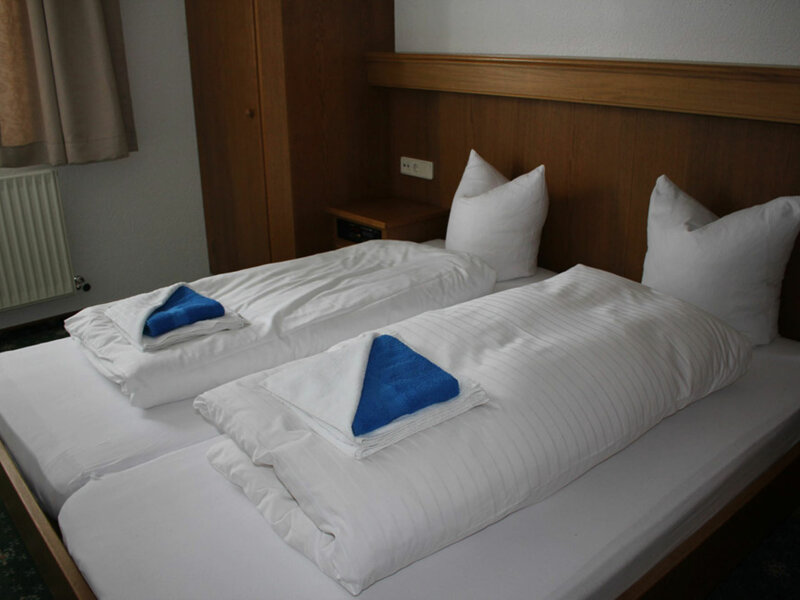 The metro will bring you within a few minutes to the ski lifts, that are 600 meters from the chalet. 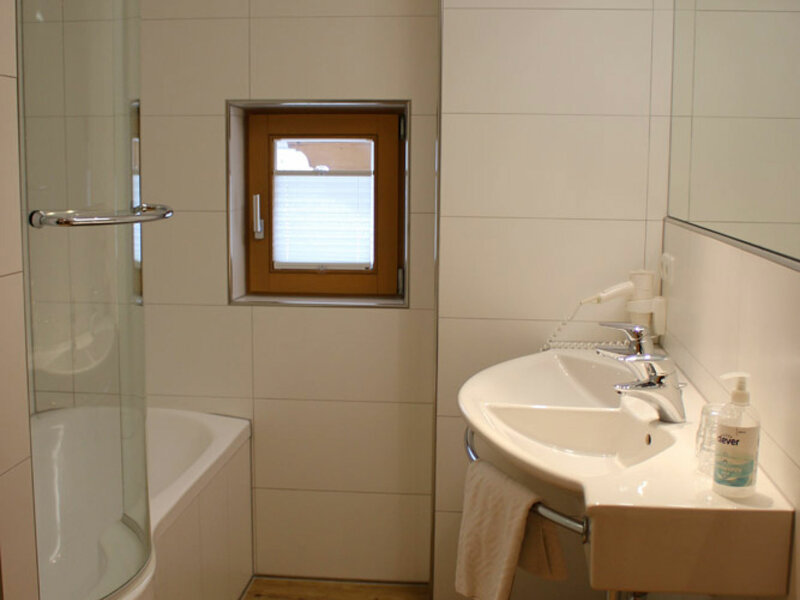 Serfaus is a cosy destination with modern facilities. There is a subway that will bring you to the skilifts and back within a couple of minutes. Because the entire village is car-free the atmosphere is very pleasant and suitable for families. In the main street of the village there are lots of shops, restaurants and some bars. 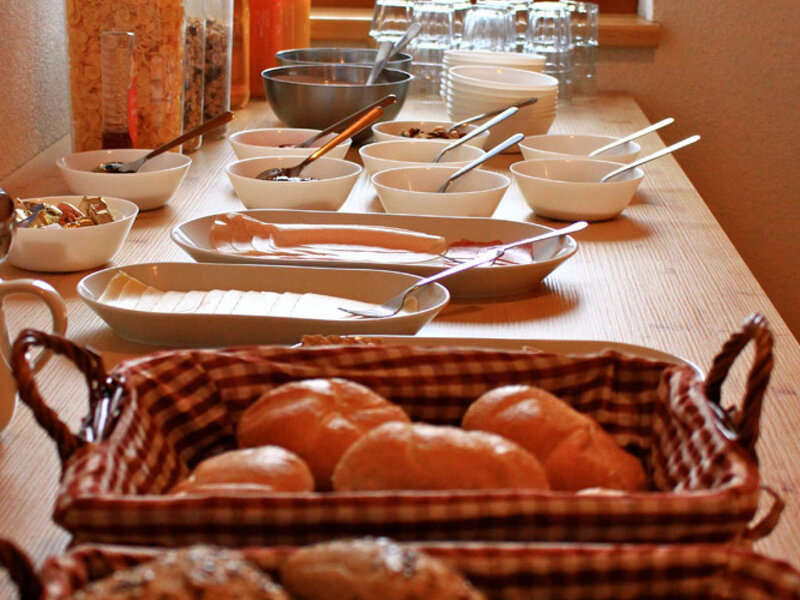 The aprÃ¨s ski is excellent, with the famous Patschi pub and several other options.